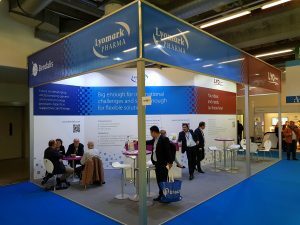 From 24 to 26 October 2017, we will be showcasing our products and services at CPhI Worldwide in Frankfurt. You can find us at booth 91H81. We look forward to meeting you.